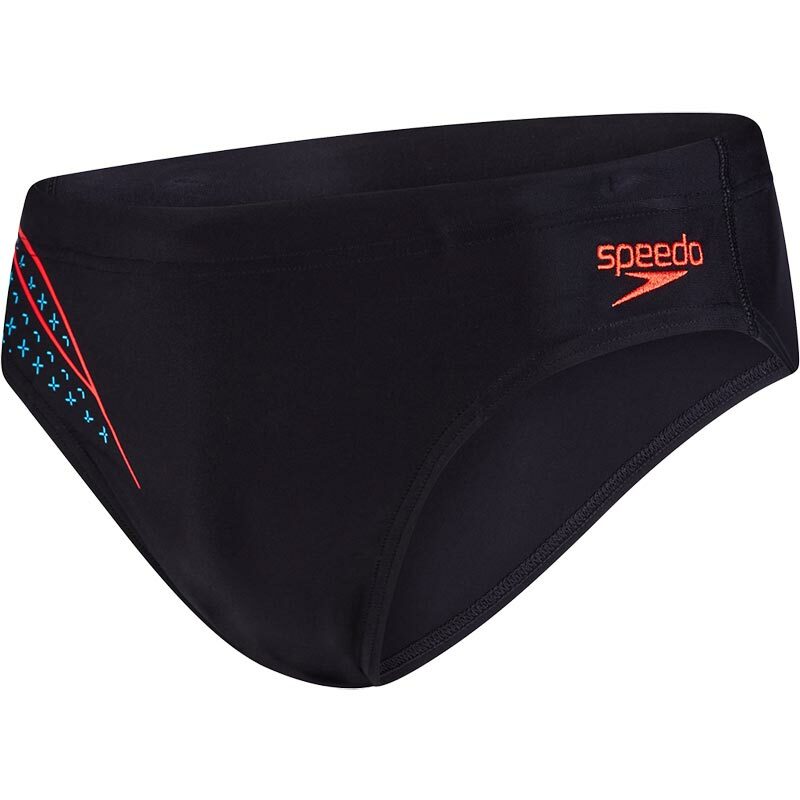 Offering total freedom of movement and classic styling, the Speedo ® Placement 7cm Briefs are ideal for fitness training and include a drawstring waist for a secure, comfortable fit. Featuring our soft-touch, quick-drying Endurance 10 fabric, they offer superb comfort and shape retention, swim after swim. Engineered to fit like new for longer, ideal for regular training sessions. Endurance®10 fabric - our Durable fabric is engineered to fit like new for longer.